Ever wondered how beer is made? Or are you becoming a beer snob and would like to learn what brewing is all about? Look no further and welcome to Beer 101! On a typical day at a brewery, beer is made through a simple process that hasn’t changed much historically since beer was created. Beer is made by 4 simple ingredients; malt, hops, water, and yeast. There are two main types of yeasts that are used to make beers; top-fermenting yeasts are used to make ales, and bottom-fermenting yeasts are used to make lagers. Malt is crushed and hot water is added to the malt, the malt is allowed to “steep” until the starches are converted into sugars by enzymes that are already found in the malt, this process is called mashing. This creates “wort” (pronounced wuurt), which is the sweet-sugary goodness that contains most of the yeasts nutrients and food needed to be happy. The wort is separated from the mash and is transferred to a kettle to bring to a boil. 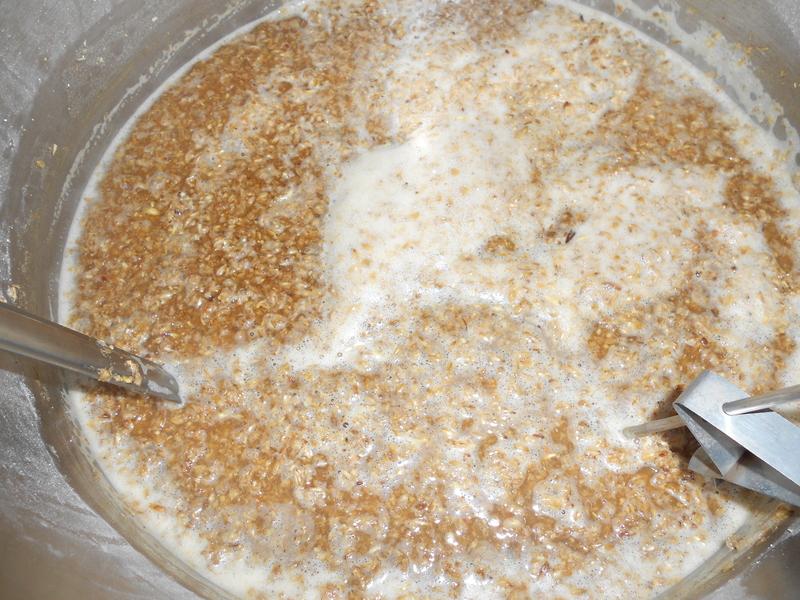 Boiling the beer creates a sanitary environment to prevent spoilage. Hops are added to create bitterness, flavors, and aromas, hops are also a natural preservative when they are added to beer. Once the wort is finished boiling, the wort is cooled and transferred to fermentation tanks. Yeast is added to the wort and the yeast begins converting the sugars in the wort into alcohol and carbon dioxide (the same stuff that carbonates beer!). 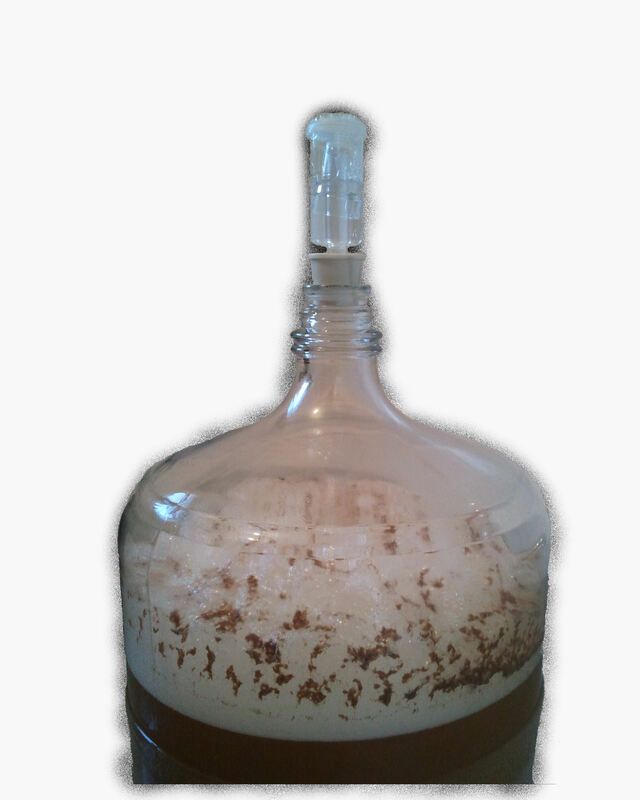 After several weeks the beer is finished fermenting and the beer is transferred into a secondary fermenter to allow the beer to condition and clear up. Once the beer clears up, it is packaged into kegs or bottles and is served to you!